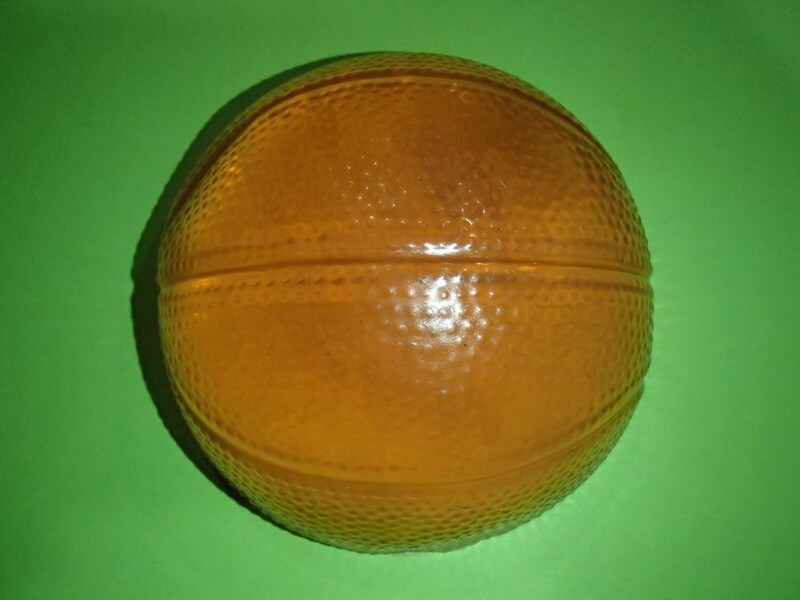 This is for one basketball dome shaped glycerin soap. The soap weighs ~3 ounces. It measures 2.75 inches in diameter and is 1.5 inches in thickness. It is colored orange and scented leather. This basketball soap is great for basketball players and fans. It is a great gift or for your use in your own home. This is also a fun soap to make bathing and/or washing hands fun for kids.